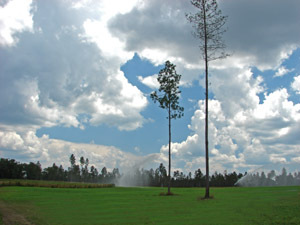 Terra Chula - hunting land: Plantation Services specializes in plantations and farms and for sale. 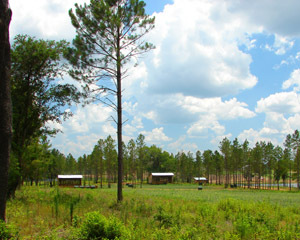 (1) A division of the property into two tracts of approximately 900 and 600 acres. 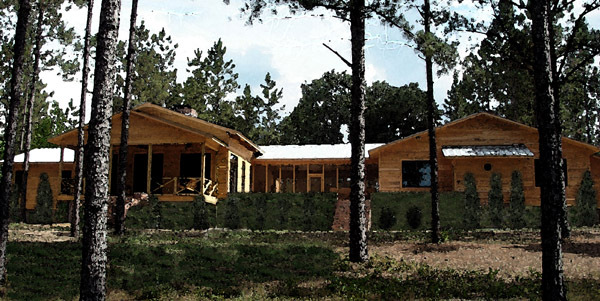 Rendering of lodge presently under construction. 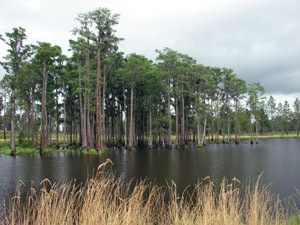 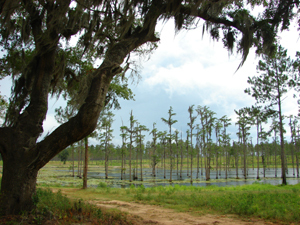 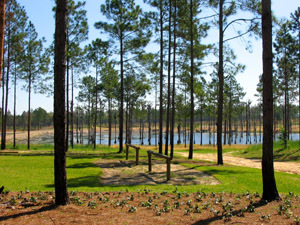 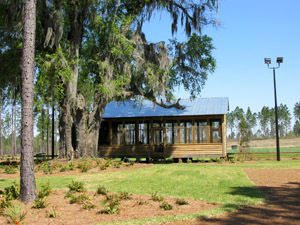 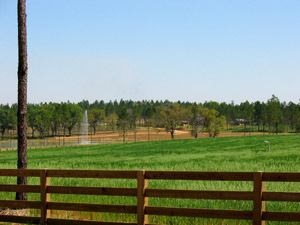 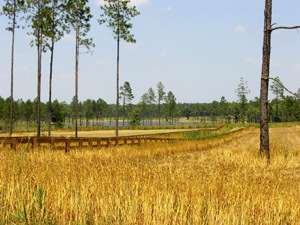 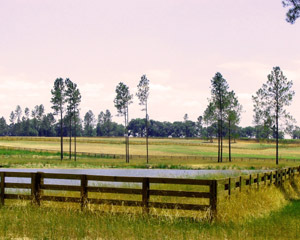 LOCATION: The plantation is located three miles southwest of the town of Quitman in Brooks County, Georgia. 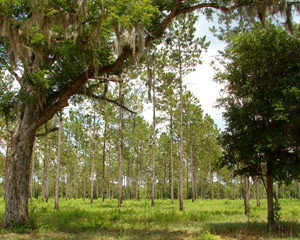 It is about 25 miles from Valdosta and a commercial airport, 25 miles from Thomasville, and 45 miles from Tallahassee, Florida. 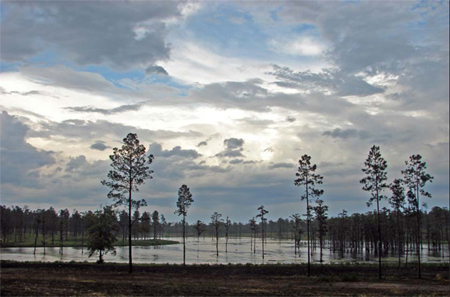 This area is well known for providing sportsmen some of the finest hunting, equestrian pursuits, and other outdoor activities available. 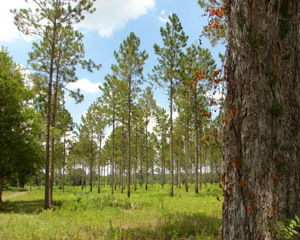 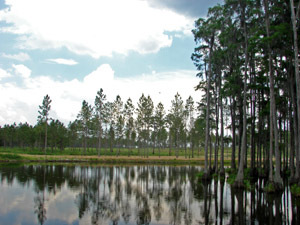 Due to the mild climate, soil types, and annual rainfall, the area has one of the best combinations for agriculture and timber in the United States. 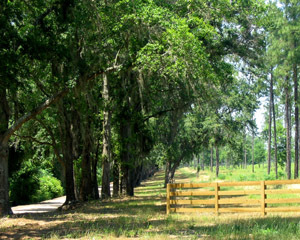 Plantation Services specializes in the sale and management of farms and plantations.